* THIS MODEL USING FLYBACK QUARTZ MOVEMENT. THE SECOND HAND IS SWEPT SECOND AND THE STOPWATCH FUNCTION SAME LIKE SWISS 7750 MOVEMENT. 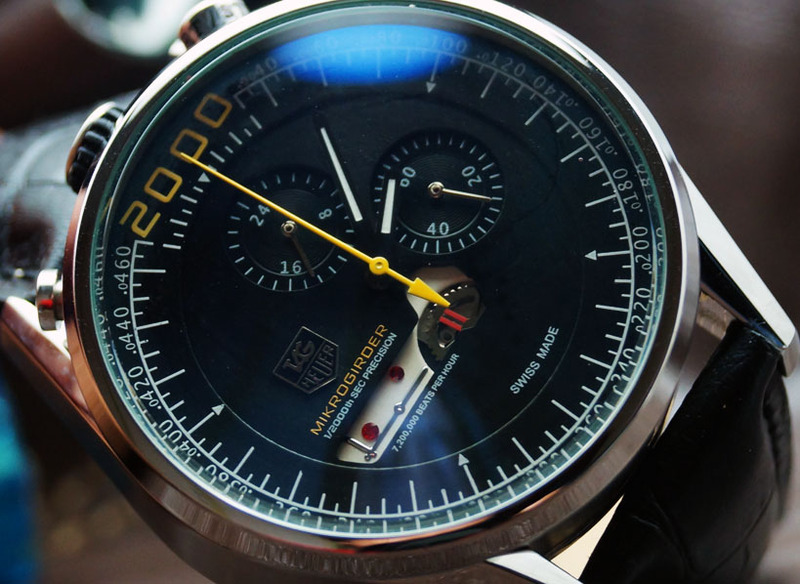 THIS IS HIGH QUALITY QUARTZ CHRONOGRAPH ENGINE. 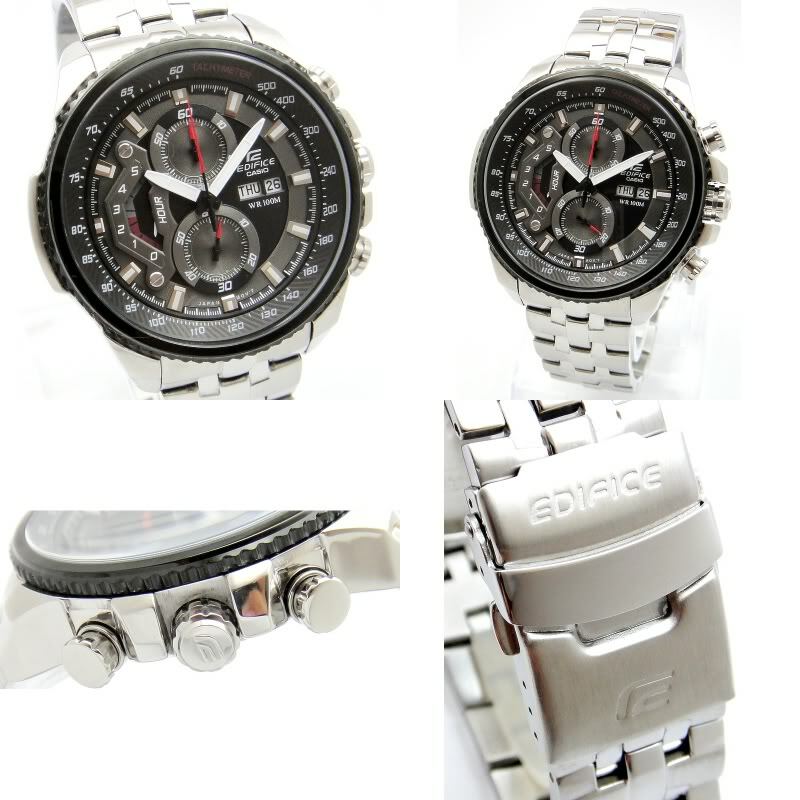 * Stainless steel casing with Leather strap. * Quartz Chronograph Flyback Stopwatch function. * Hardened mineral crystal glass with AR coating. * 45mm case diameter size.